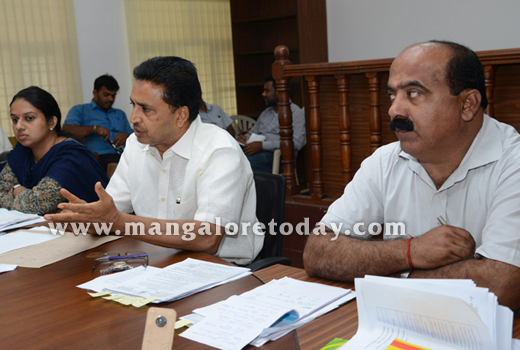 Mangaluru, May 07, 2015: Dakshina Kannada Deputy Commissioner A.B. 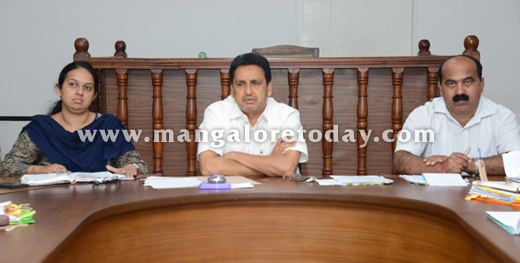 Ibrahim gave details about the arrangements being made for the upcoming Gram Panchayat elections on May 29 and said that the Electronic Voting Machines will not be used during this election which will be held in the district as well as across the state. Speaking to reporters at his office here on May 7, Thursday, Ibrahim informed that the old system of casting votes in the poll box will be used in the elections. Fifty per cent of the seats are reserved for women, the DC said adding candidates can file nominations from May 11 to 18 while May 21 will be the last day for withdrawal of nominations. As the elections are held apolitically, candidates can choose three symbols from the available symbols and they will be allotted one of these by the authorities. The election code of conduct will be in vogue from May 10. The DC stated that there are a total of 10,52,741 voters in all the gram panchayats in five taluks of the district. Of them male voters constitute 5,24,597 while the number of female voters is 5,28,144. 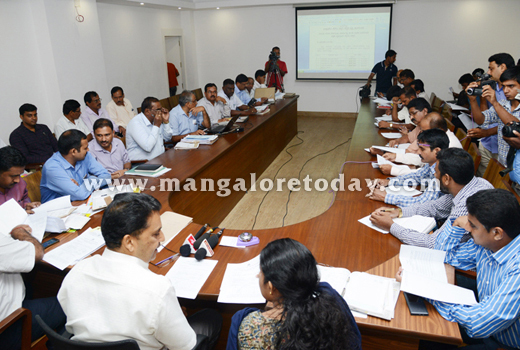 The DC said the elections will be held in 55 Gram Panchayats of Mangaluru, 57 in Bantwal, 46 in Belthangady, 28 in Sullia and in 41 gram panchayats in Puttur. There will be a total of 1309 polling booths in all the five taluks of which 227 have been identified as sensitive and 204 as hyper sensitive. The DC further stated that the male candidates will have to place a deposit of Rs 200 while female candidates will have to deposit an amount of Rs 100. Additional details can be had by logging on to www.dk.nic.in, Deputy Commissioner Ibrahim informed. Sadashiva Prabhu, Additional DC, Shree Vidya, ZP CEO, Dr Ashok, Assistant Commissioner were also present at the press meet.